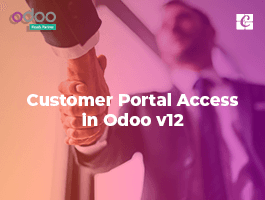 How to configure Landed cost in Odoo? Landed cost is the total price of a product once it has arrived at buyers’ hand. This includes the transportation fee, duty, handling fees, etc. These prices are added and divided to get the actual selling price of the product. 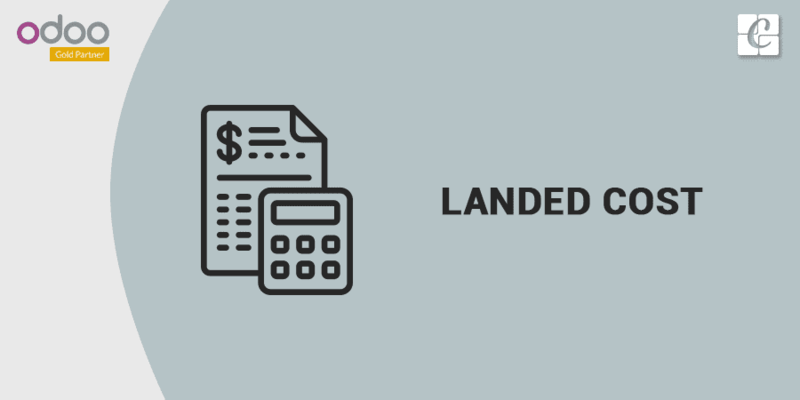 The traditional way of calculating landed cost is adding up all the expense and divide them equally into the products. The way of calculating landed cost will vary according to the company and products which they are handling, etc. > Configuring the Landed Cost in ERP. > Configure the Landed Cost Type. > Compute Landed Cost for a warehouse transfer. Make sure that the field called “Use 'Real Price' or 'Average' costing methods” is checked. 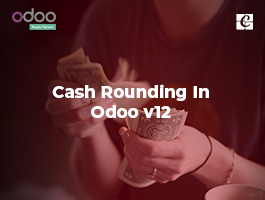 Before going to landed cost we have to set accounts, costing methods and inventory valuation. In product master under Procurement tab. Select “Real Price” as Costing method. 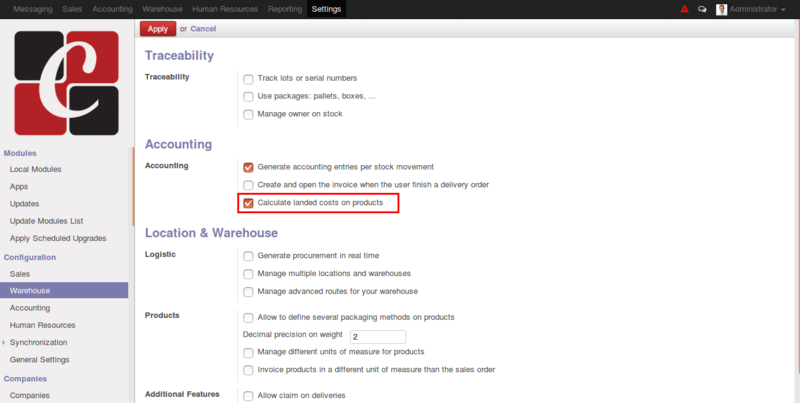 Define stock accounts for the Product category. 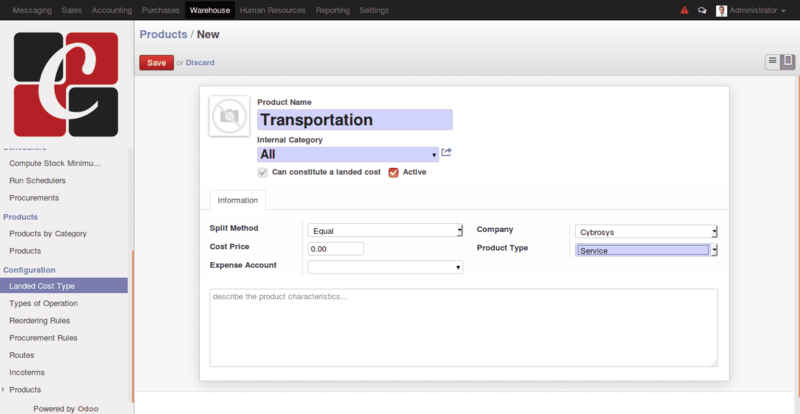 Go to Sales >> Configuration >> Product Categories & Attributes>>Product category. Landed cost types are created as products. These are the expenses which are added as landed cost. 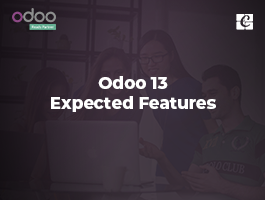 Create a landed cost for transportation, make product type as service and splitting method as required. It divides the expense on weight and volume of a product. 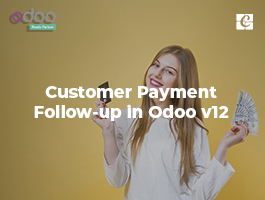 Provide the cost price for the landed cost type and the expense account needed. And then save the form. Here some fields are given. In that select the journal from the drop-down list. Then, in the ‘pickings’ field select the picking (warehouse transfer eg: Chic/IN/00002). In ‘cost lines’ select the landed cost type and then click on compute. Once you click on the compute button you will get the landed cost computed for each line. 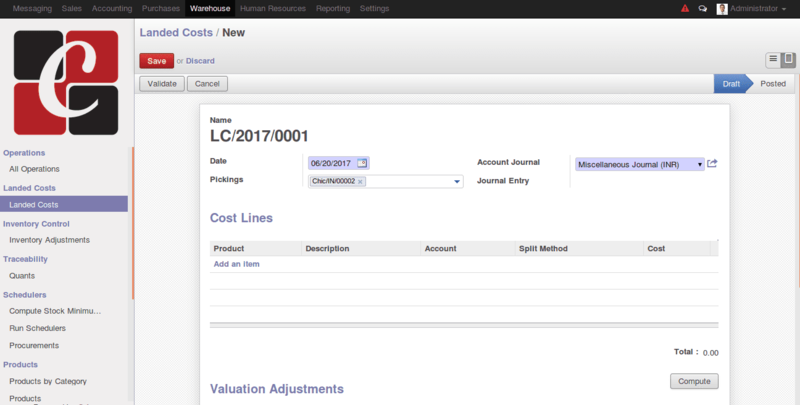 Now click on validate and the accounting entries will be generated for the same. 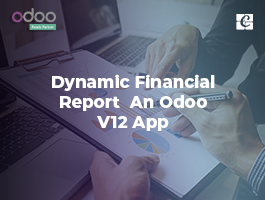 This blog is created with reference to odoo v8.